The watch is flashy but very unique. It’s heavy but very different. It look very expensive. 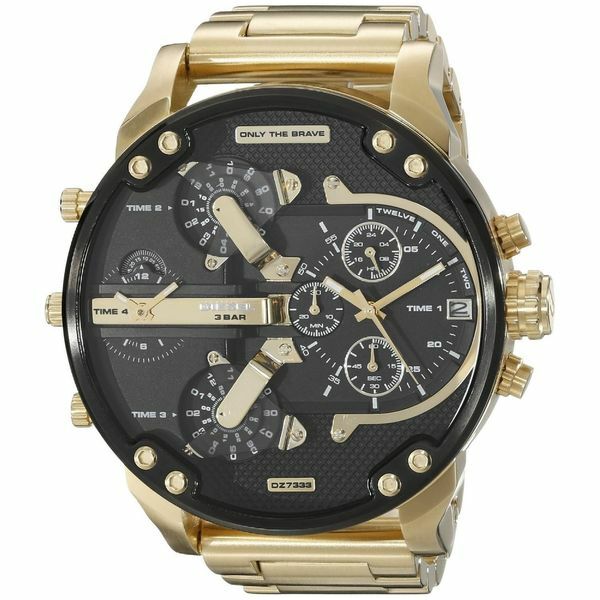 I love this watch and I am sure he will love this watch also. It came with some dust on it but other than that the watch is perfect. Came with instructions and all. I bought this watch for my husband and he absolutely loves it! I am very pleased with this purchase! 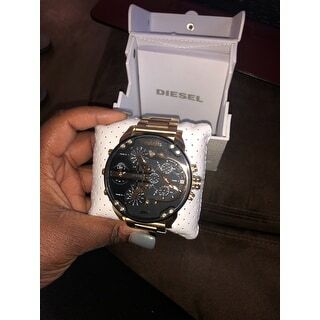 I got this watch for my husband for his birthday and he loved it it was a good price actually it was in store for $100 more I love it. I will continue to shop on this site . Very nice watch. Bought it for my boyfriend and he loves it. Face is very large, larger than I thought but happy with purchase. It also has a very nice weight. The watch is huge and looks amazing. 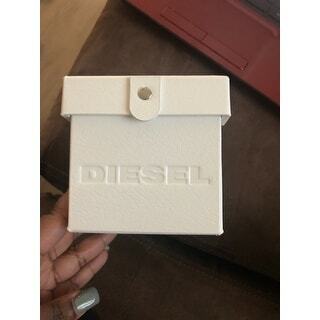 This item was excellent and I had to order some extra links and the customer service was excellent too.